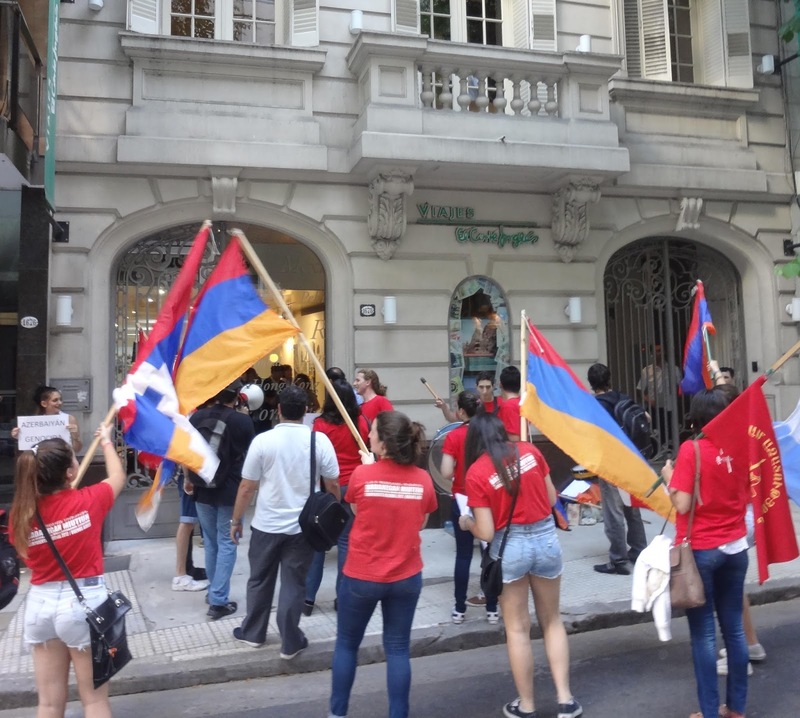 The Armenian youth of Argentina rallied yesterday in Buenos Aires, to protest against the screening of an Azeri film that told lies about the historical reality of the Republic of Nagorno Karabakh. The event was organized by the media company "Equilibrium Global" and the Azerbaijan Embassy in Argentina. Recalling Azerbaijani President Ilham Aliyev’s racist and xenophobic lines, that "our main enemies are Armenians of the world and the hypocritical and corrupt politicians under their control" , the organizers of the march, the Armenian Youth Federation of South America, said that if that was the case, then former President Raúl Alfonsín (who issued a statement acknowledging the Armenian Genocide ) or the former president Néstor Kirchner along with Argentine National Senate (who enacted the law that recalls the Armenian Genocide on April 24 ) were, according to Azerbaijan, "corrupts", "hypocrites" and "under Armenian control". The protesters also denounced the harassment policy being implemented by the government of Azerbaijan against visitors to the Republic of Nagorno Karabakh by developing a blacklist, which several Argentine personalities criticized. 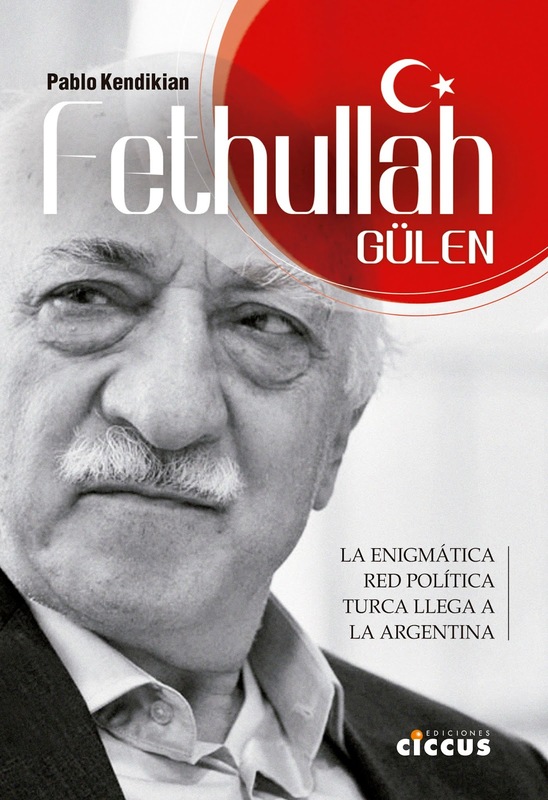 Finally, they specifically denounced Paulo Botta, an "academic" denier that repeats Turkish lies, and Diego Velázquez, a journalist and communicator that replicates Azeri lies and was the one who organized the screening of the film with his company Equilibrium Global. "Anyone who is accomplice" of the crimes and Azeri lies, "will receive the condemnation and rejection, not only of the Armenian community, but also of those who defend human rights around the world", said the organizers of the demonstration. 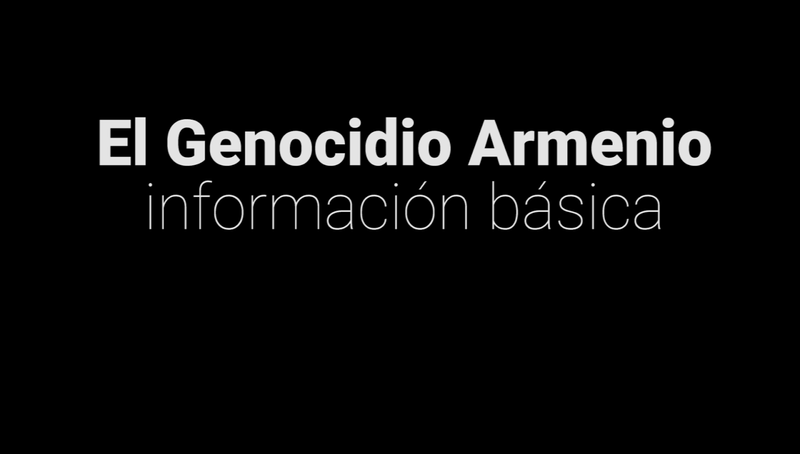 After the rally, Azerbaijan tried to hide and continue spreading lies on their media and newspapers, claiming that "the Armenian community in Argentina failed to disrupt screening of the film about the history of Karabakh khanate”. 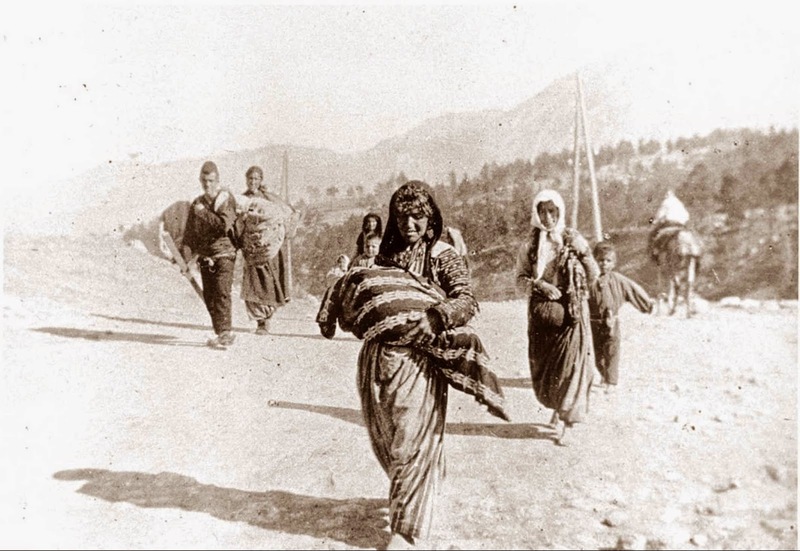 “Following the intervention of law enforcement agencies of Argentina provocative attempts of Armenians were stopped", they said. The organizers explained that it was a passive event and they never tried to prevent the film projection. Instead, a lot of people of the neighborhood asked and showed their solidarity with the cause, while many guests who came to the screening of the film received information about Karabakh and some chose not to participate in the event.